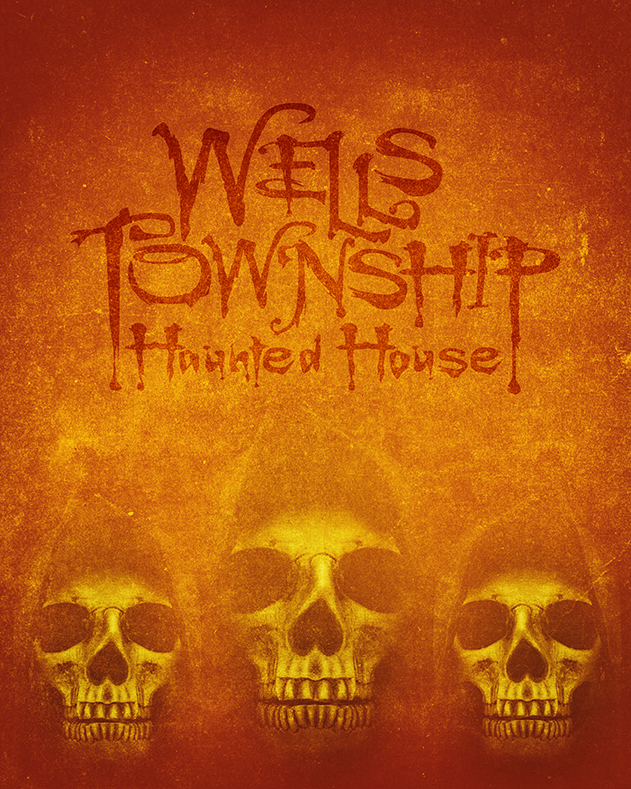 Official merchandise store for the Wells Township Haunted House, click below! "A boo bash that starts as soon as the car door opens." - Yahoo! "Managed to take the freaky to a much higher level." - Yahoo! "A great event for those that love the eerie, scary and performance art of a haunt." - Yahoo! 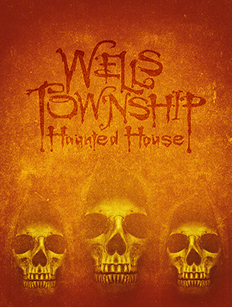 Website and content copyright © 2018 Wells Township Haunted House and may not be reproduced without permission - All Rights Reserved.